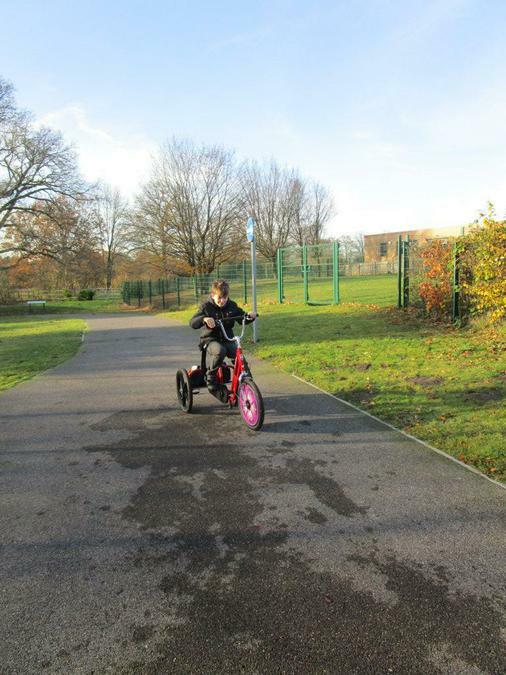 Freemantles School took delivery of a new trike last week- The children have been taking it on a test drive and gave it a big thumbs up!! Inclusion means just that! It is so important for our children to have similar experiences wherever possible to their mainstream siblings and friends. thank you all for making things like this possible!